For most gardeners, the thought of raking and bagging so many leaves is not fun. There is an easier way to approach the job this season by keeping and reusing the bounty of autumn leaves, instead of perpetually dragging them to the curb. More than half the nutrients absorbed by leaves during the growing season remain in the fallen leaves. They are waiting for you to put them to good use to enhance your lawn, garden, and compost. Work throughout the season; waiting too far out makes using the leaves a daunting task. Leaves being used as mulch within the season benefit from being chopped up first. 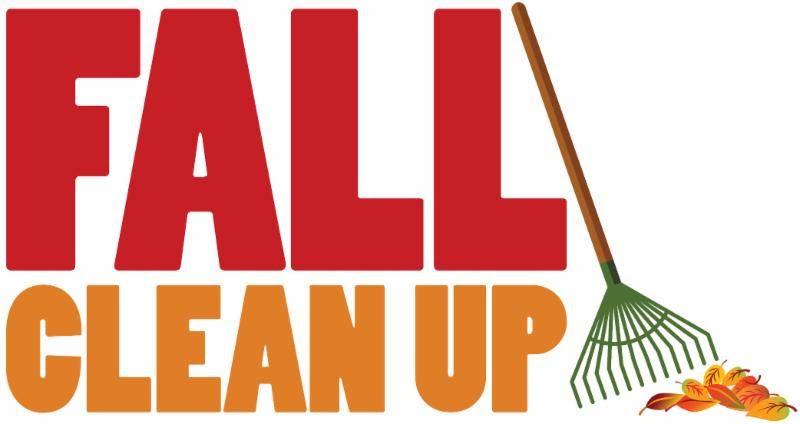 They need not even be raked first – use a gas powered lawn mower set at the highest height to mow leaves into confetti. Spread the leaves out if necessary to keep them about 3 to 4 inches deep. It is best to mow when the leaves are wet with morning dew (but not soaked from rain). Once chopped, leaves can be used in different ways. by spring, leaf remains will not be visible and the lawn will return thicker. 2. Spread chopped leaves on top of perennial beds to treat as winter mulch. Not only will they provide insulation, but they also improve the soil quality as they break down over winter. 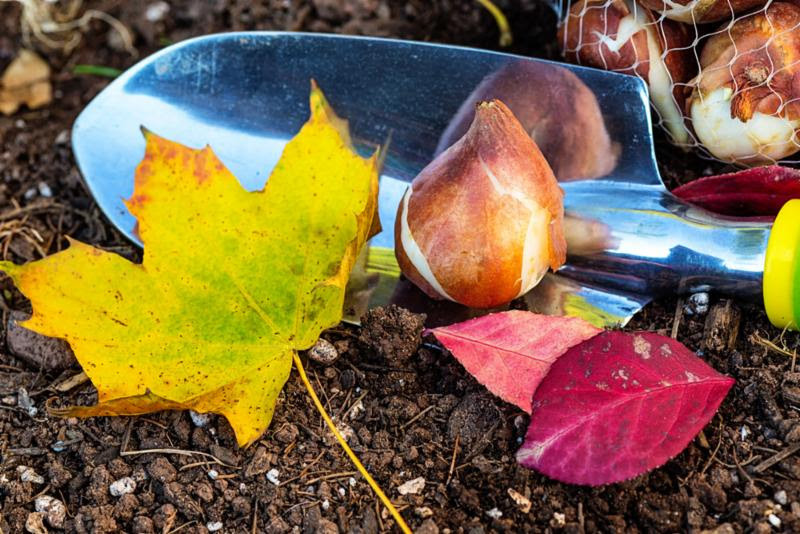 Leaves make amazing mulch for newly planted bulbs or fall perennial planting that may be susceptible to frost heaving. 3. In the vegetable garden, till chopped up leaves into the soil. The will decay over the course of winter better than leaves left whole. In the spring the soil surface will be free of leaf litter clumps and easier to sow seeds. 4. If making your own compost, chopped leaves give you the benefit of “Brown material” to add into your compost pile.